Skaar's thirst for revenge against his father for abandoning him led to a series of battles with the Hulk. 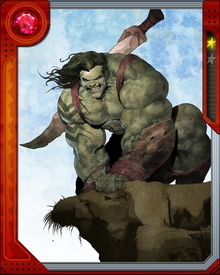 Finally, Bruce Banner was able to tame Skaar's rage, and he reconciled with the Hulk. 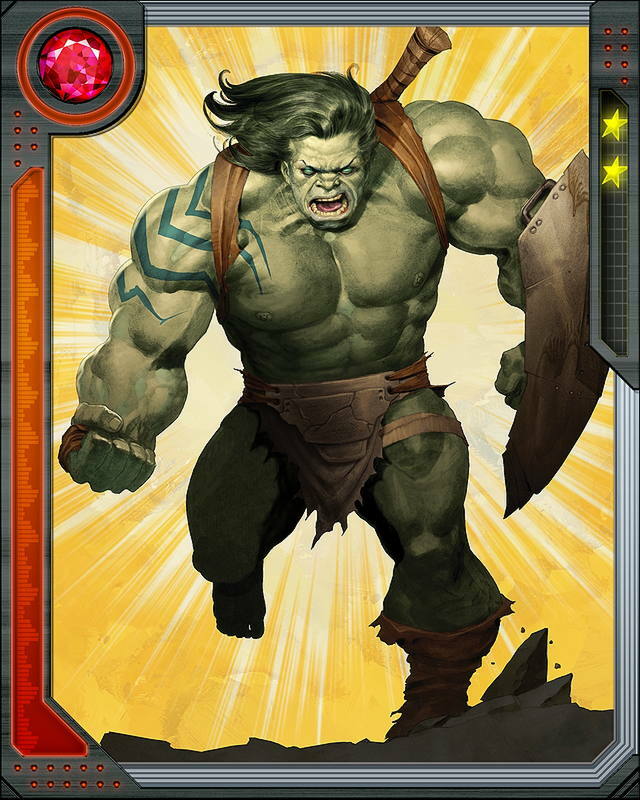 He now faces down cosmic threats side-by-side with his father and allies.